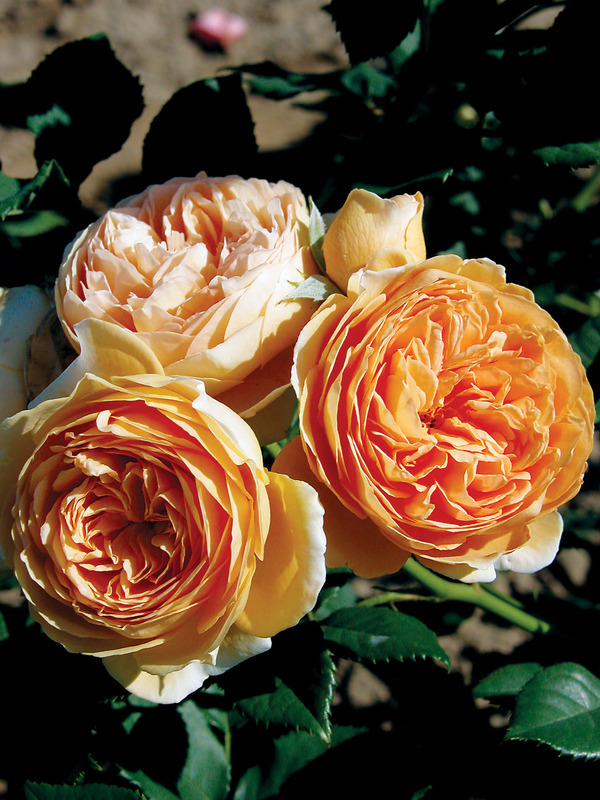 Rosa (‘AUSwinter’ PPAF) | J.C. Bakker & Sons Ltd.
Lovely apricot-orange flowers with a strong, fruity Tea rose type fragrance. This tall, arching shrub is ideal for the back of the border. Can be used as a climber. SKU: 89046500. Categories: Austin Series, Roses. Tags: Austin, Crown, Margareta, Princess, Rosa, rose, series.